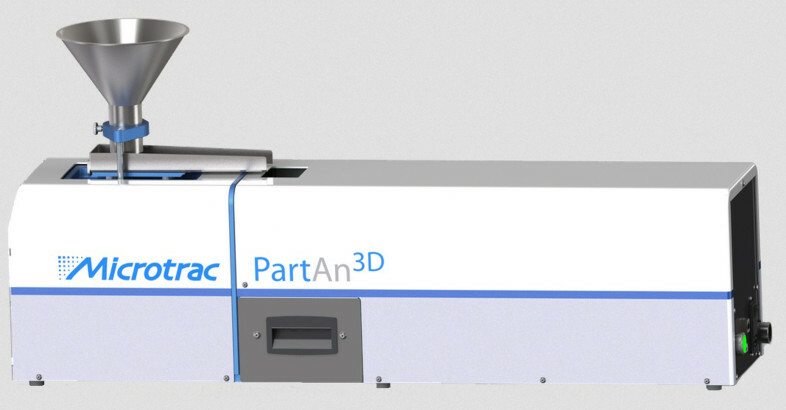 The Microtrac SIA or Size Image Analyzer is a photo-optical image analyzing system for in-depth particle characterization of particle suspensions or slurries. Seien Sie unser Gast auf der Powtech in Nürnberg! Die Microtrac GmbH freut sich auf Ihren Besuch und interessante Gespräche mit Ihnen auf unserem Messstand in der Halle 1 Stand 1-510 vom 19. bis 21.04.2016. Aus unserer Produktpalette werden wir optische Messsysteme zur Partikelform und -größe sowie unsere innovativen Lasermesssysteme ausstellen. The Nanotrac Wave is a particle size analyser that is based on Dynamic Light Scattering and has a size range from 0.8 nm to 6.5 um. 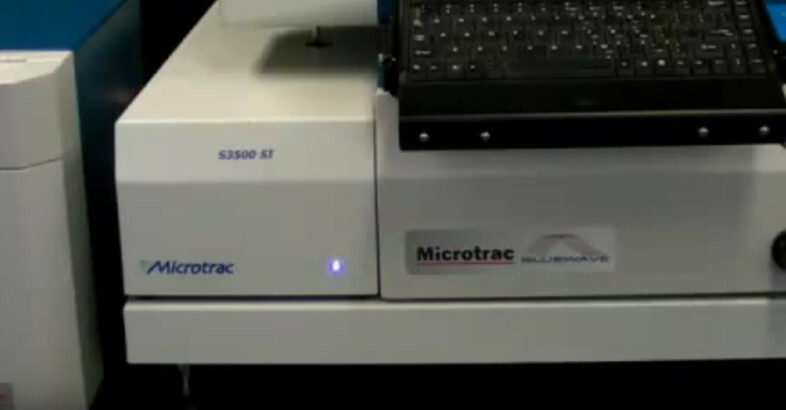 It can also perform zeta potential and molecular weight analysis. 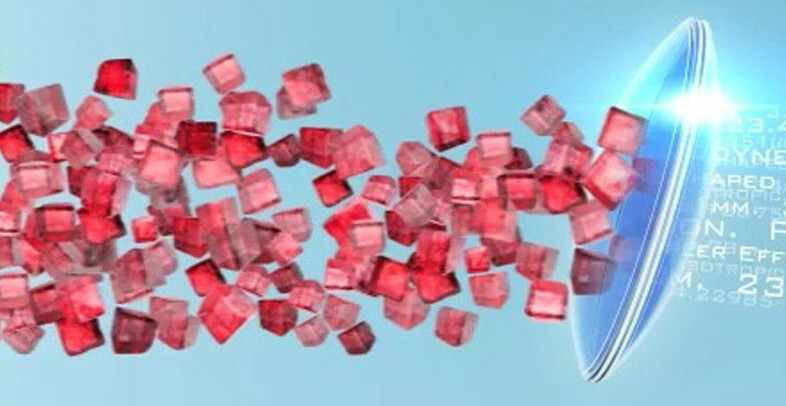 The DustMon is available in two versions: The DustMon L characterizes high level dust in powder and granulates and the DustMon LS characterizes both high- and low concentration dust applications.The DustMon measure also the particle size distribution in the dust concentration. 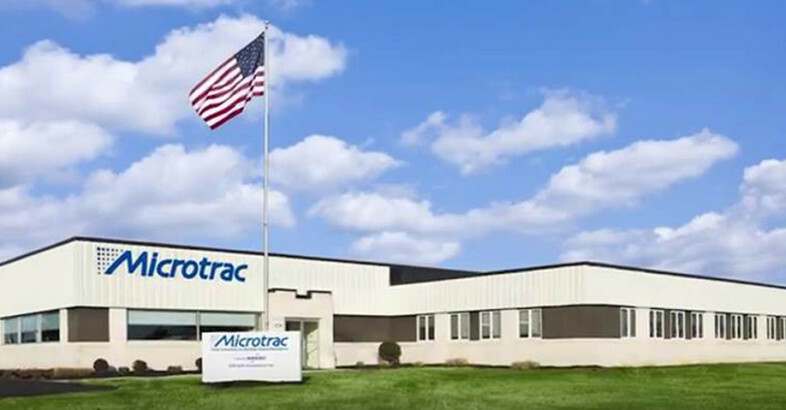 Microtrac strives to provide the materials characterization world with innovative, reliable, and repeatable particle size, particle shape, particle charge, and surface area analysis instrumentation.